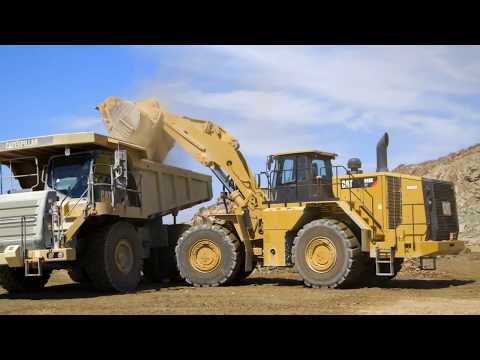 The Caterpillar 950 GC loader is well suited for stockpiling, load and haul work, hopper charging and truck loading. 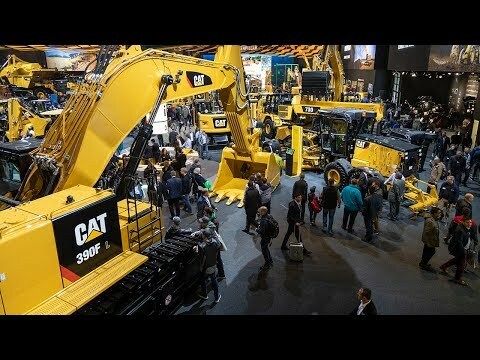 One of the next generation excavators from Caterpillar — the 336 — will be on display in Sydney at the National Construction Equipment Convention in November. Designed for low- to medium-duty applications, the Caterpillar 320 GC is geared to increase productivity, cut fuel consumption and maintenance costs. 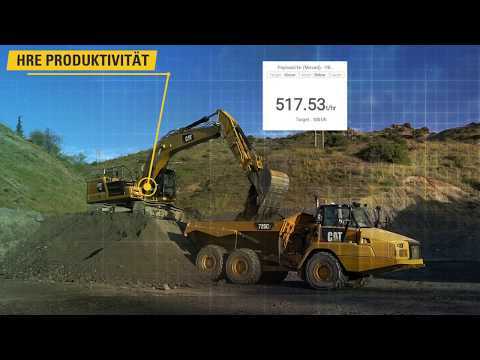 Caterpillar has released a free mobile app that eliminates paper from the machine inspection process. 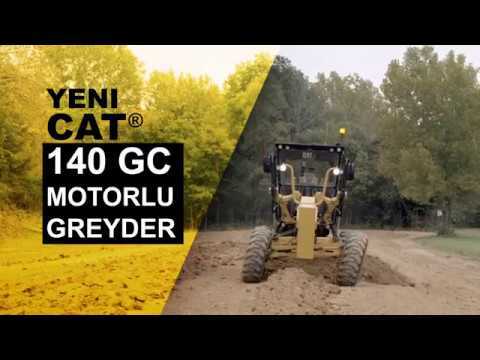 http://bit.ly/2KWkpH8 - Motor grader Cat® 140 GC mudah untuk dimiliki dan dioperasikan. 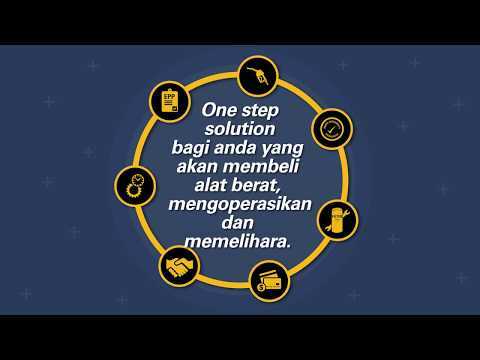 Apalagi, harganya juga terjangkau. 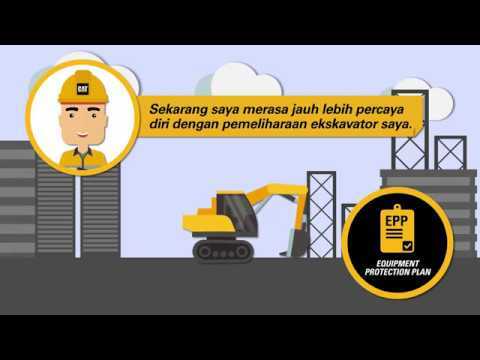 Kipas permintaan dan mode ECO standar dapat mengurangi konsumsi bahan bakar, sedangkan akses titik perawatan yang terbuka membuat servis dapat dilakukan dengan cepat dan mudah. 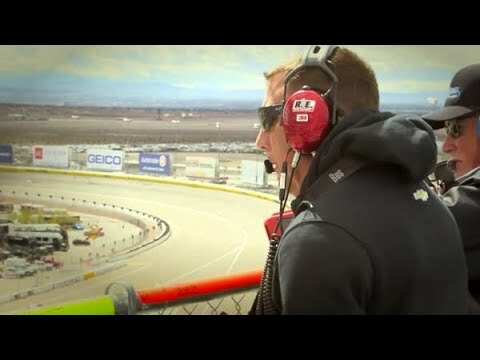 http://bit.ly/2GmL5v9 Just as NASCAR race spotters review the entire track, analyze previous races and communicate with the driver and crew chief in advance to prep; fleet monitoring analysts play a similar “eye in the sky” role. 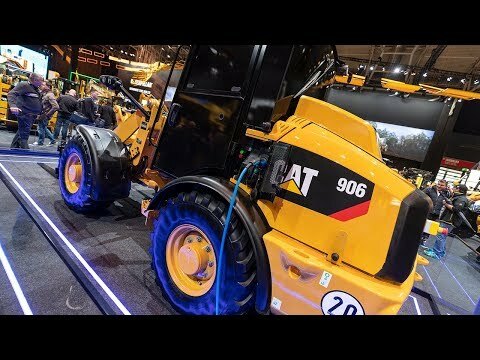 http://bit.ly/2V9NF0K - Caterpillar menjamin penggantian ambang konsumsi bahan bakar. Jika melebihi, selisih dari biaya bahan bakar tersebut akan dikembalikan. 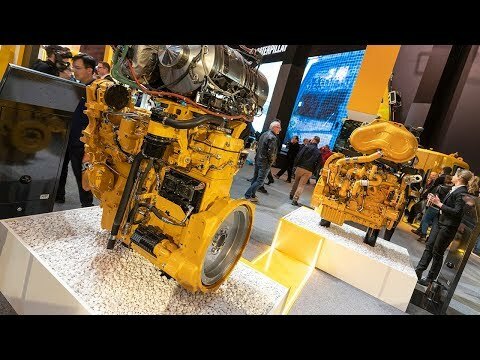 Caterpillar-Highlights auf der bauma 2019. 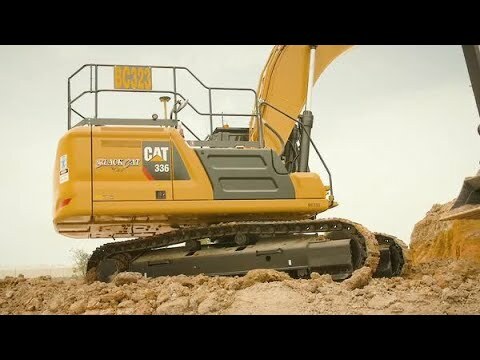 Watch Caterpillar Commercial Manager Sam Mottram and Product Specialist Alex Macdonald highlight the next generation mini excavators – filmed live at bauma Munich. See the models: http://bit.ly/2Z5KIOb. 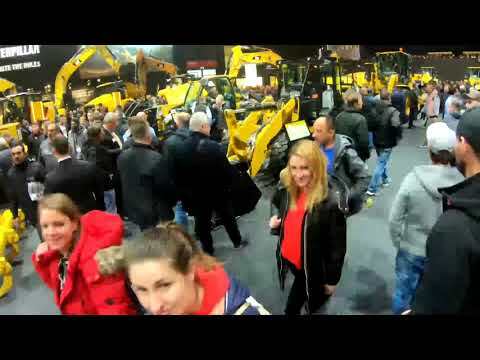 Watch our timelapse showing the Caterpillar Stand at bauma Munich 2019. 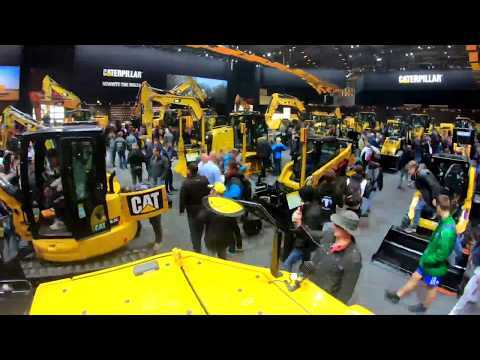 Over 600,000 visitors are expected at the show. 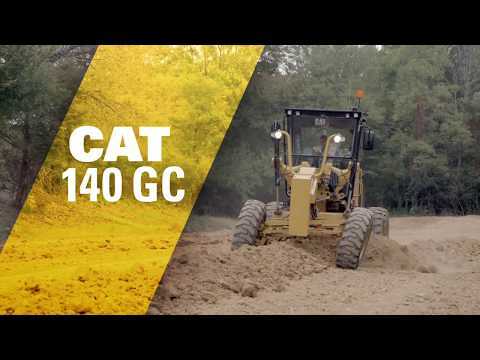 Designed to meet “Green City” objectives and generate zero emissions, the Cat® 906 Compact Wheel Loader — a concept model — features a fully electric drive train powered by a lithium ion battery. Learn more about the 906: http://bit.ly/2P3oqYG. 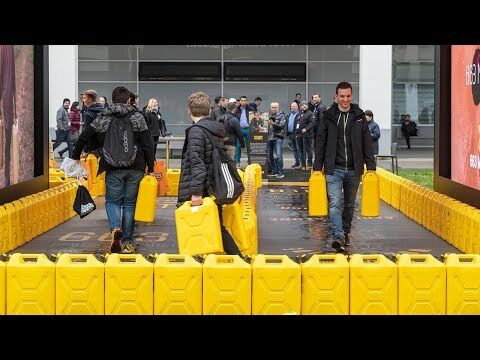 We're celebrating 1.2 Billion hours with DPF at Caterpillar at bauma Munich 2019. 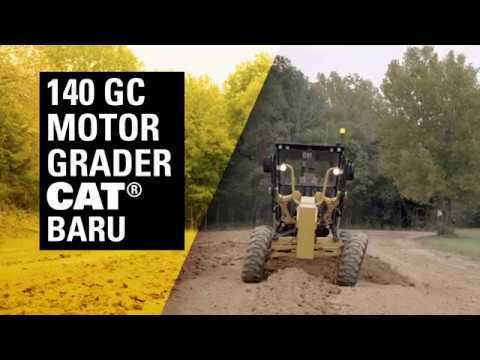 Hear about the new Cat® engines on display at the show, including the new C4.4 & C13B. 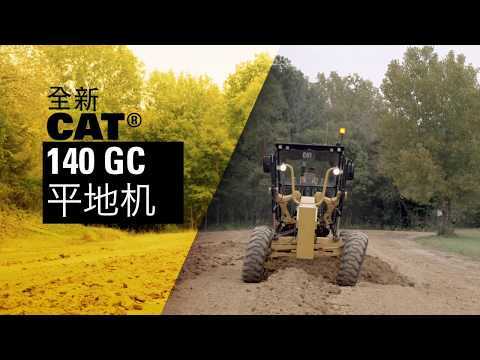 Congratulations to Sebastian Behr of Germany — one of our Cat® Operator Challenge winners from 2018! PushySix talked with Behr to learn more about the competition. 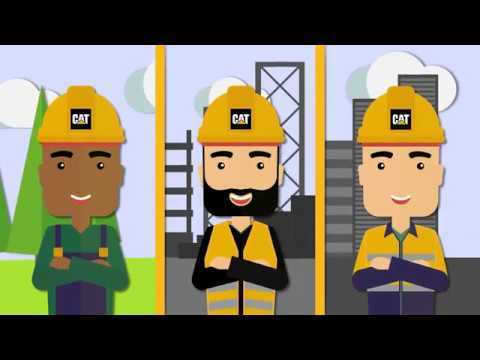 More on Cat Operator Challenge: http://bit.ly/2uXmXtI. 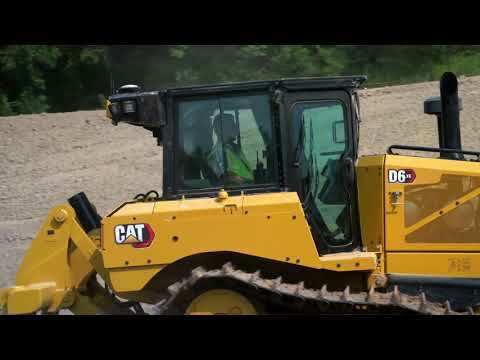 Hear from Cat® D6 XE specialist Jean Francois about how this completely re-engineered dozer, the first with high drive electric drive, helps you get work done faster and with less fuel. See more on the D6 XE: http://bit.ly/2Iex85E. 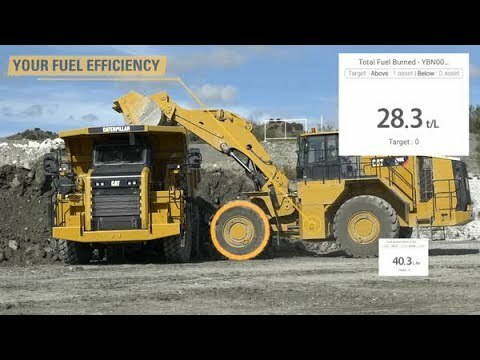 Discover how this innovative wheel loader can raise your efficiency as much as 25% compared to the standard model, with big gains in truck loading and load-and-carry applications. 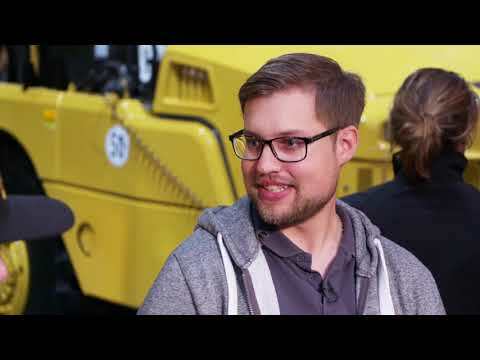 988K XE specialist Todd explains how at bauma Munich 2019. 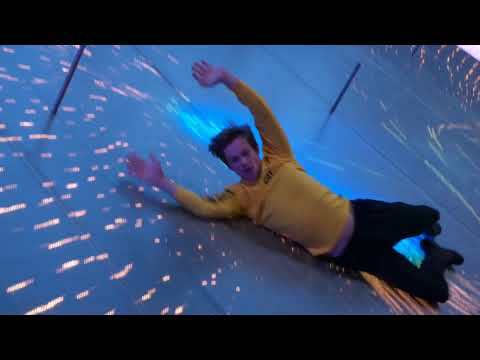 See more: http://bit.ly/2UOzKx7. 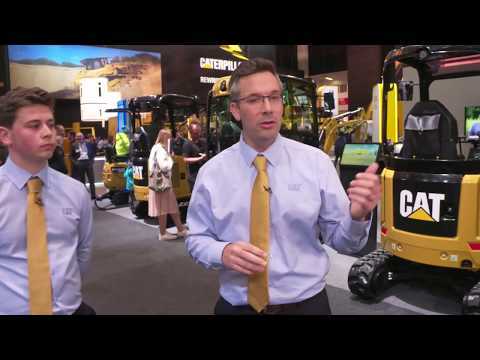 Tom Ball of the UK deserves a shout-out as well — he also emerged victorious in the Cat® Operator Challenge in 2018. See what he had to say about the event in this interview with PushySix. 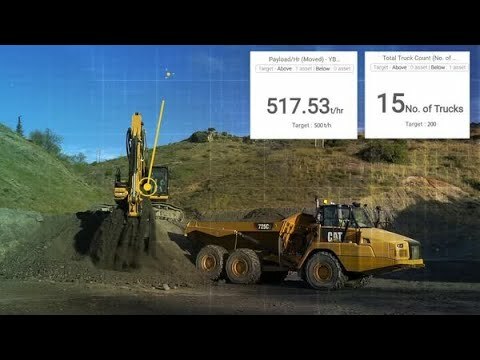 More on Cat Operator Challenge: http://bit.ly/2uXmXtI. 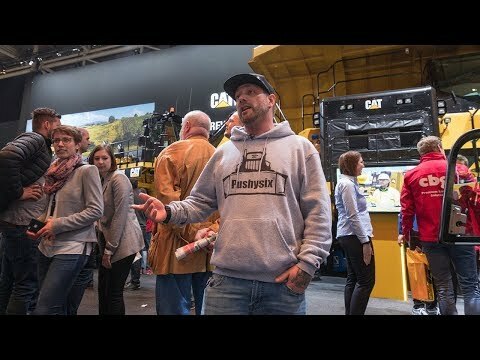 Take a tour of the Caterpillar stand with first-time bauma Munich visitor Scott Colclough (PushySix). 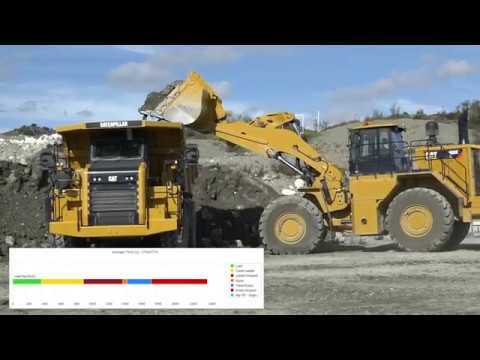 See more from bauma at http://bit.ly/2X0eOR5.